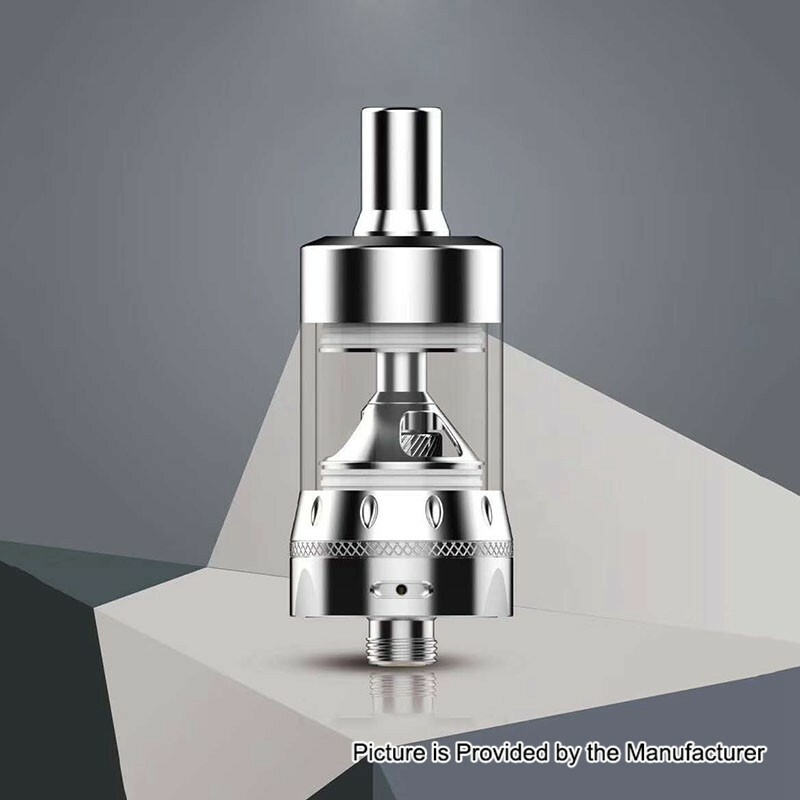 The authentic Auro Salt Tank is an MTL clearomizer designed for Nic salt e-liquid. It comes with 1.8ohm and 1.5ohm coil heads, which will bring you pure flavor. 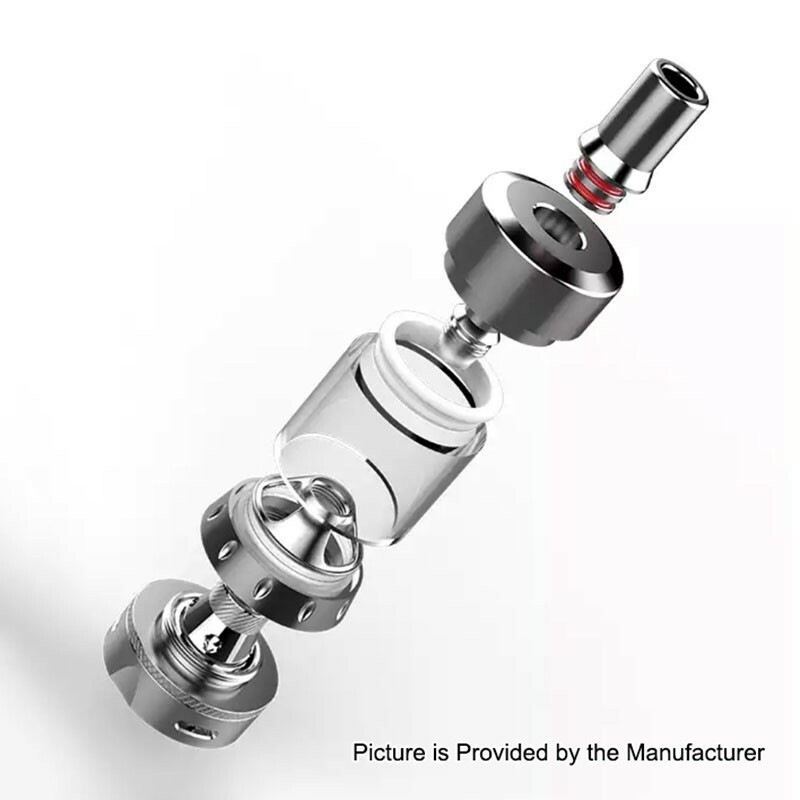 The tank has 22mm diameter and 2ml juice capacity. It will bring you optimal MTL experience. Stranica je napravljena za 0.075 sekundi sa 30 upita.